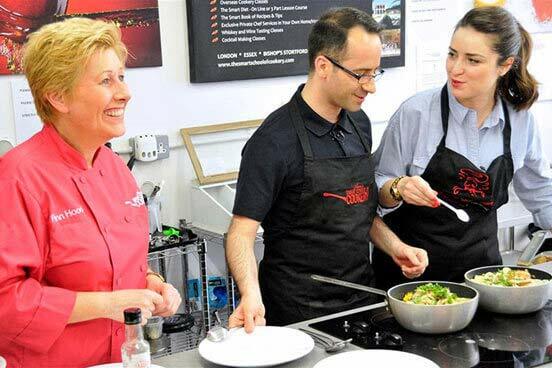 Enjoy a hands-on cookery lesson at one of our selected top cookery schools, which are renowned for their practical, down-to-earth and enthusiastic approach to good food. Depending on the school you pick and the season, you will have different themes to choose from, such as Italian, Indian, Moroccan, Thai, French, Tapas and Paella, Seafood, Knife Skills or Stress Free Dinner Parties. This is a great chance for you to master new skills for your own benefit, and equally to impress your friends or family! After a warm welcome on arrival, you will get to meet your expert cookery teacher who will talk you through the day's programme and what you will be cooking during your lesson. 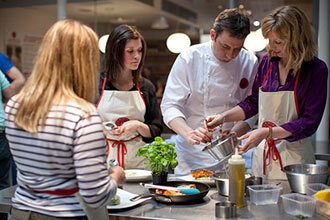 Then it will be your turn to get your apron on and get cooking. At the end you will either be able to sit down and sample what you have made over a relaxed meal with the other attendees. 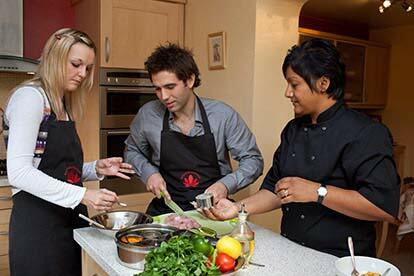 The exact format varies depending on the cookery school and class chosen. This experience is available Monday to Friday with some limited weekend availability, dependent on location., throughout the year. 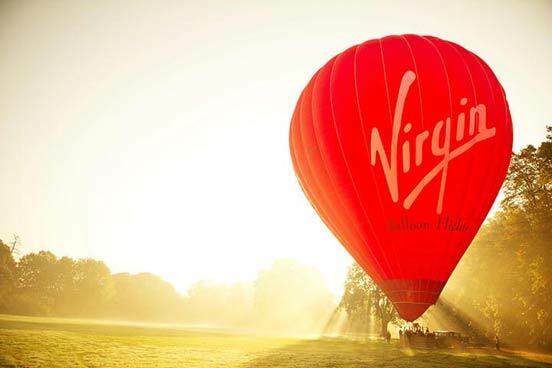 Your experience will last approximately 3-4 hours. Group sizes vary from 4 to 30 people depending on the location. You need to be at least 18 years old to participate. Please tell us if you have any food or wine allergies or if you are diabetic or vegetarian. If you have a stomach upset, you must not attend but you may be able to re-book subject to obtaining a doctor's certificate.